NOTE: The first poster pictured has the wrong release date… unless you’re in Romania, where it comes out April 5. 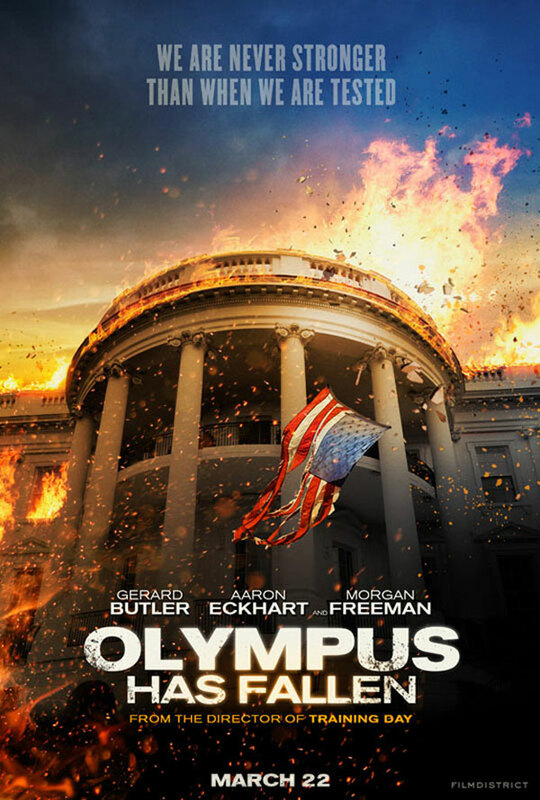 So the hot thing this year is movies about saving The President of the United States. WHITE HOUSE DOWN doesn’t hit until this summer, in which Channing Tatum must go all John McClane to save Jamie Foxx as The President. 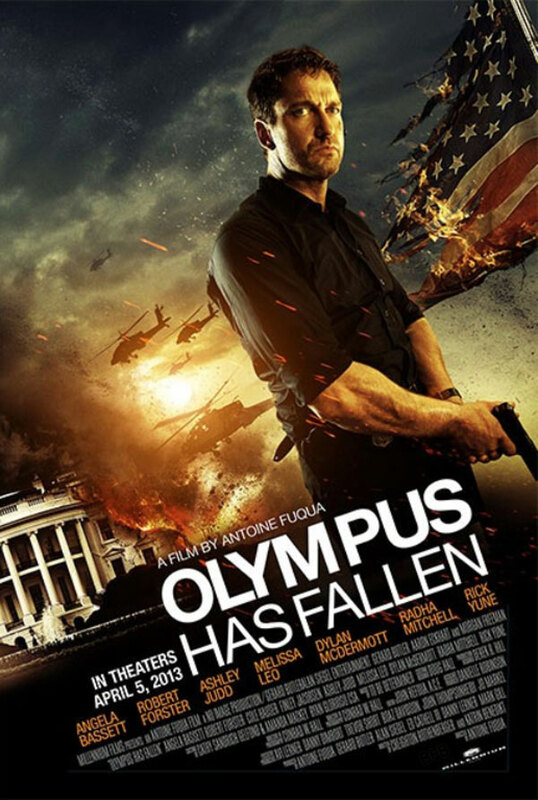 In the meantime, we’ll have Gerard Butler doing essentially the same with Aaron Eckhart as Commander in Chief, in OLYMPUS HAS FALLEN. The film is directed by Antoine Fuqua (TRAINING DAY) and also features Morgan Freeman, Rick Yune, Dylan McDermott, Melissa Leo, Ashley Judd, Angela Bassett, Robert Forster, Cole Hauser and Radha Mitchell. Looks pretty intense, though I’m sure we can all predict how most of it will play out. I like the idea of a President tortured by the loss of a loved one – that should be interesting for Eckhart to play with. Check out the first posters (above and below) followed by the official plot synopsis and trailer, and tell us your thoughts in the comments.